Tom Brady returned to Facebook to show to offer Bob Kraft his support. 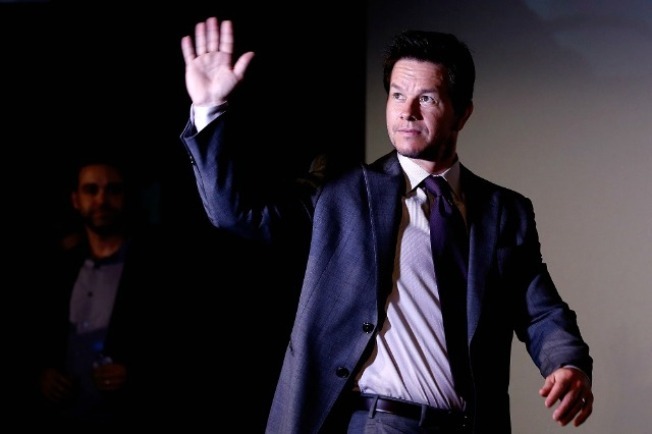 So Mark Wahlberg (don't call him Marky Mark, please) was in Patriots owner Robert Kraft's box during Sunday's Raiders-Pats game. We know this because cameras caught Wahlberg leaving Kraft hanging on a high-five attempt. Well, it turns out Tom Brady, who knows something about being ignored mid-high-five attempt, returned to Facebook to show off his Photoshop skills and offer Kraft his full support. No word if coach Bill Belichick plans to make a comment on MyFace, YourFace or InstaFace.